Bulgur PilafBy Veggie Fest TeamPilaf doesn’t always mean rice. 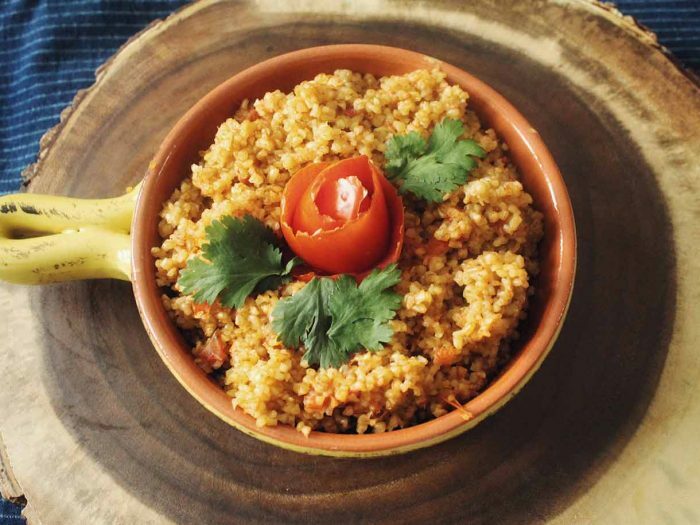 Try this bulgur recipe for a tempting alternative! 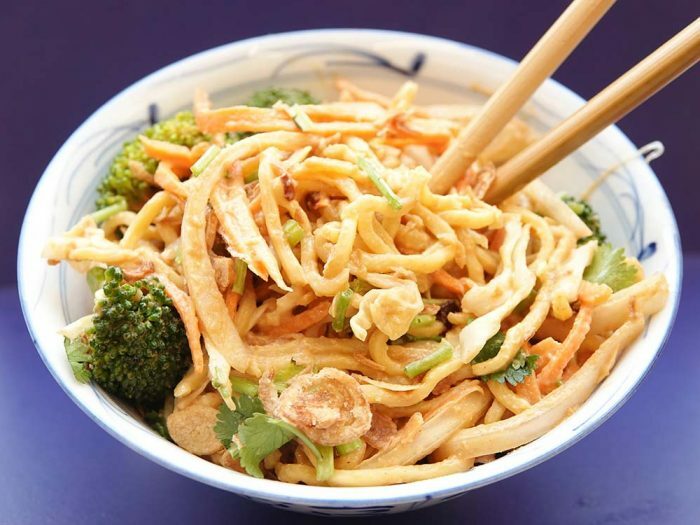 Burmese Noodle SaladBy Veggie Fest TeamMun Wong, owner of Alice & Friends Vegan Kitchen in Chicago , and Chef Ruby Thor gave us this delicious plant-based adaptation of a prized family recipe. Over two hundred people attended their demo hosted by Veggie Fest Presents! on February 23, 2019, held at the Science of Spirituality International Meditation Center in Lisle, Illinois. 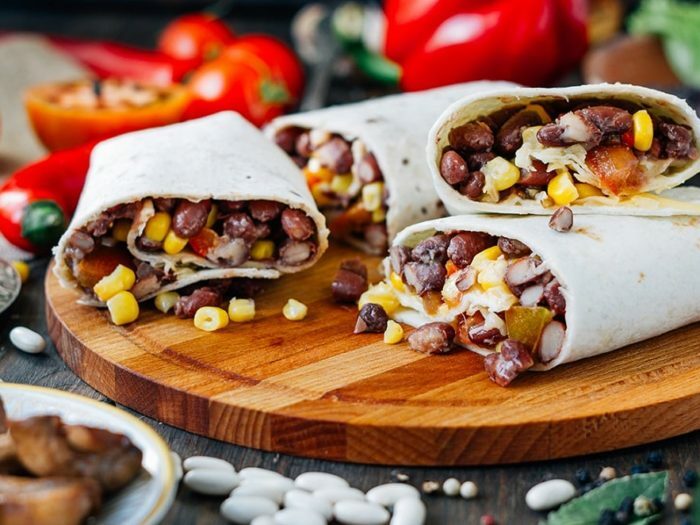 BurritosBy Veggie Fest TeamSoft flour tortillas are wrapped around a savory filling. 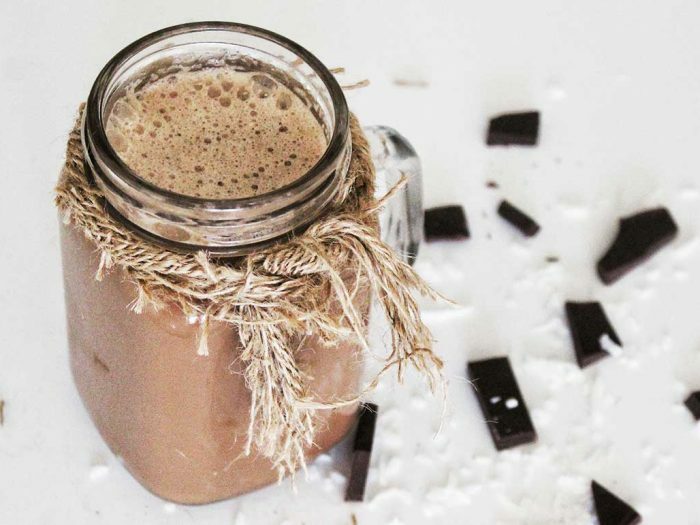 Café CocoaBy Veggie Fest TeamBrazilian hot chocolate with a mocha touch! 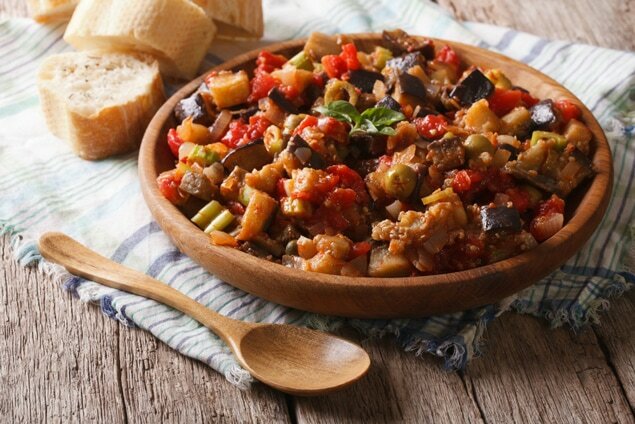 CaponataBy Veggie Fest TeamThis robust Italian salad is equally enjoyable as a sandwich filling, a topping for veggie burgers, or spread on crostini as an appetizer for your next gathering. 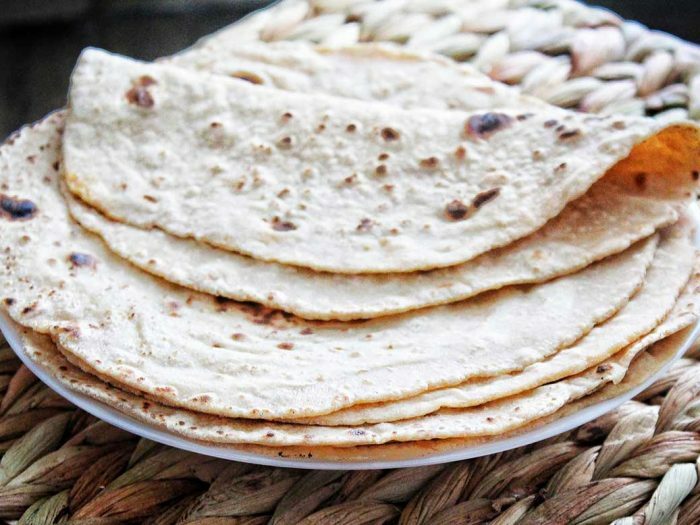 ChapatisBy Veggie Fest TeamThese chewy, flat rounds of whole wheat bread are traditionally served at every Indian meal. 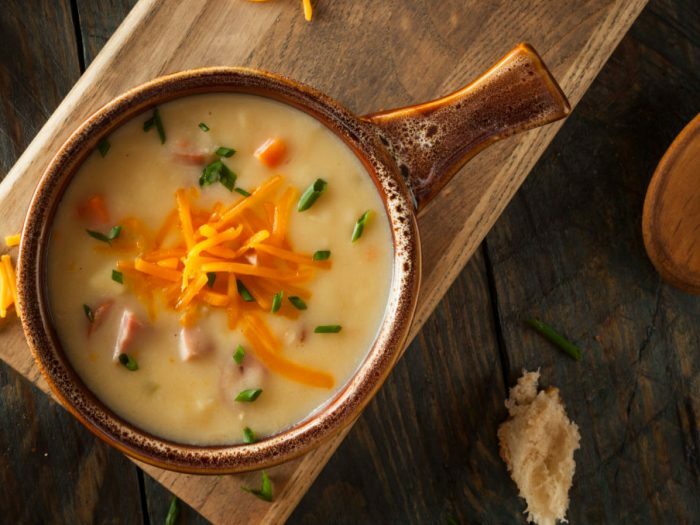 Cheddar Cheese SoupBy Veggie Fest TeamThe village of Cheddar, England is home to this mellow and popular soup. For a gluten-free version, be sure to check the broth ingredients. 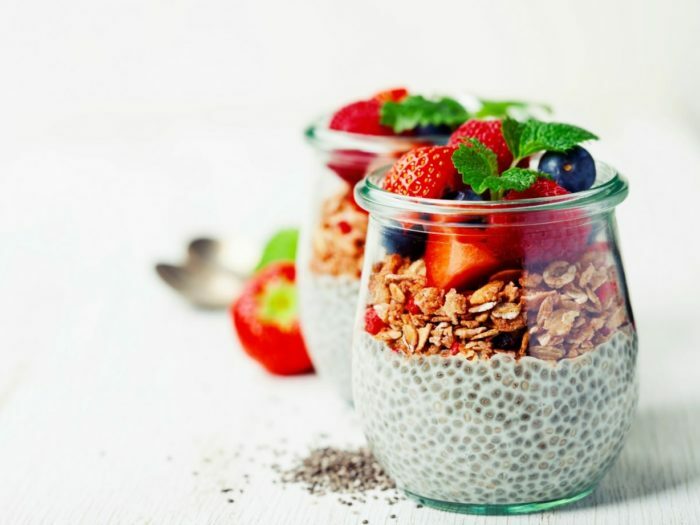 Chia Pudding ParfaitBy Veggie Fest TeamHealthful, smooth chia pudding is a perfect match for crunchy granola and flavorful fruits. This parfait is beautiful to serve, as well! 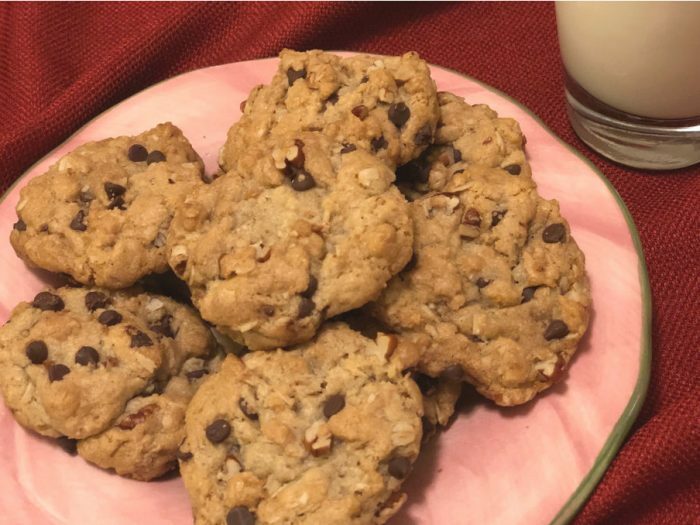 Chocolate Chip CookiesBy Veggie Fest TeamThis fail-proof classic recipe, featuring chocolate and pecans, makes about 4 dozen. 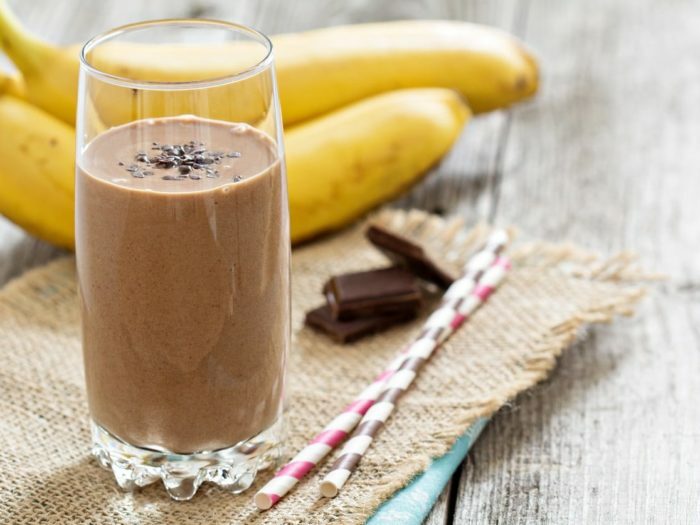 Popular with all ages, this version stores well, so consider doubling the recipe and freezing any extras. 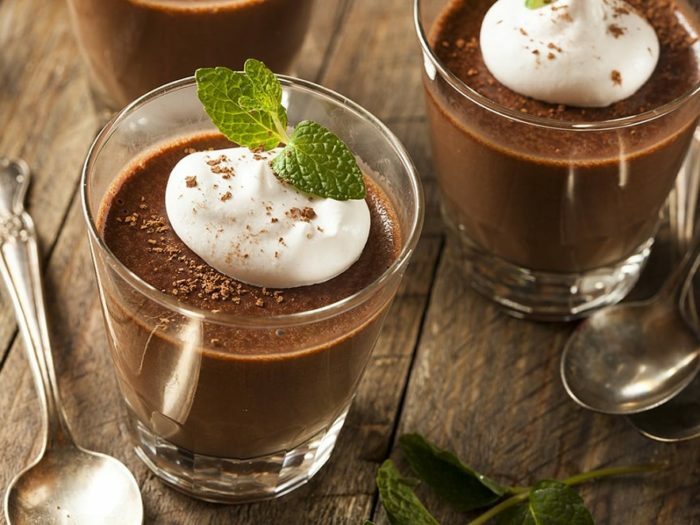 Chocolate MousseBy Veggie Fest TeamDon’t let the prunes fool you – this is a rich, velvety-smooth pudding. Churros with Hazelnut Chocolate Sauce (Vegan, Gluten-free)By Veggie Fest TeamVioleta Patiño prepared these vegan, gluten-free Churros with Hazelnut Chocolate Sauce at our February 9th, 2019 “Valentine Lunch Mexican Style” cooking demo held at the Science of Spirituality International Meditation Center in Lisle, Illinois. 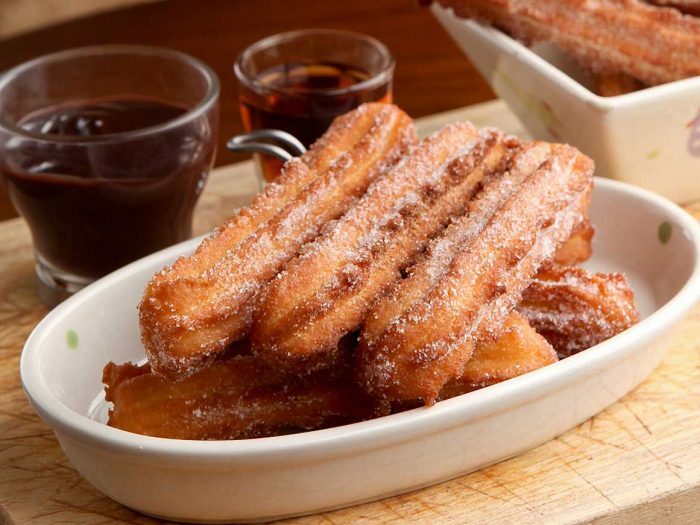 Churros are a mouthwatering, popular treat in Mexico, and when dipped into vegan hazelnut chocolate sauce, you can easily see why!